According to a report from Laois Today, Carey will now manage Laois’ Senior hurling side, Castletown. Castletown’s installation of Carey as manager adds to the speculation surrounding the Kilkenny man’s resignation from the Wexford camogie side. Carey, a brother of DJ, stepped down as Wexford camogie bass ahead of the National Camogie League. Following his departure, the Wexford Senior camogie team failed to field a team against Cork in the opening game of the League. In the following game, Wexford lost by 45-points as they could only manage to field 13 players against Galway. 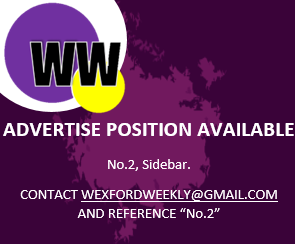 Wexford have yet to find a replacement for Carey.